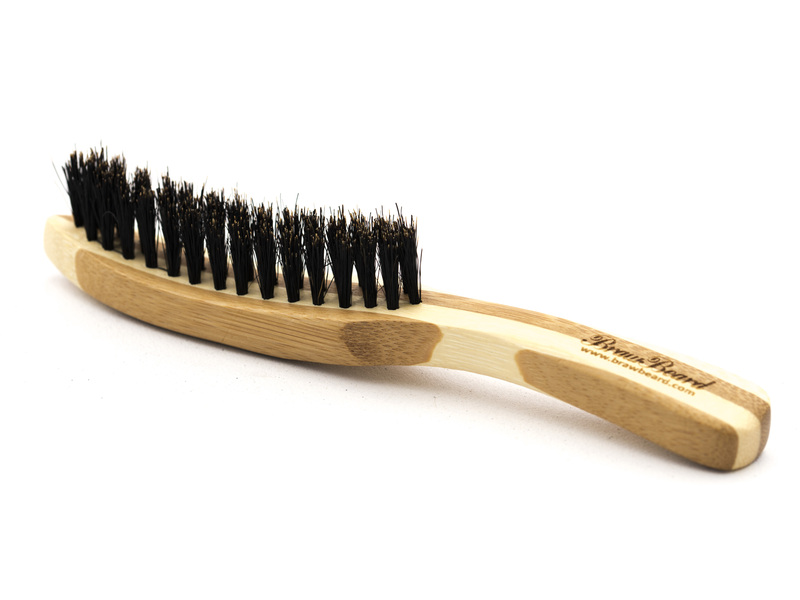 Yes, an ordinary plastic brush will do ok, but it won’t perform as well as a boar bristle beard hair brush. Does size matter? In this case, yes. 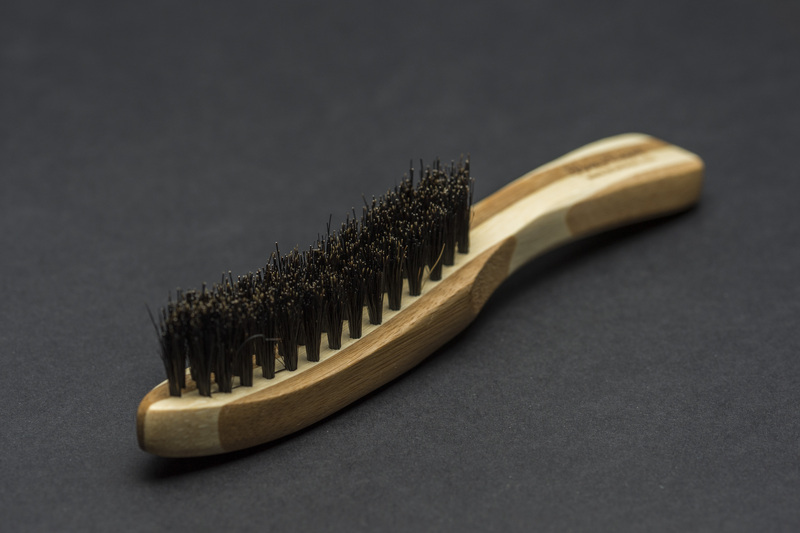 You want to have a beard brush that is able to fit in your pocket. Especially living in Scotland, we are exposed to the elements and wind everyday. 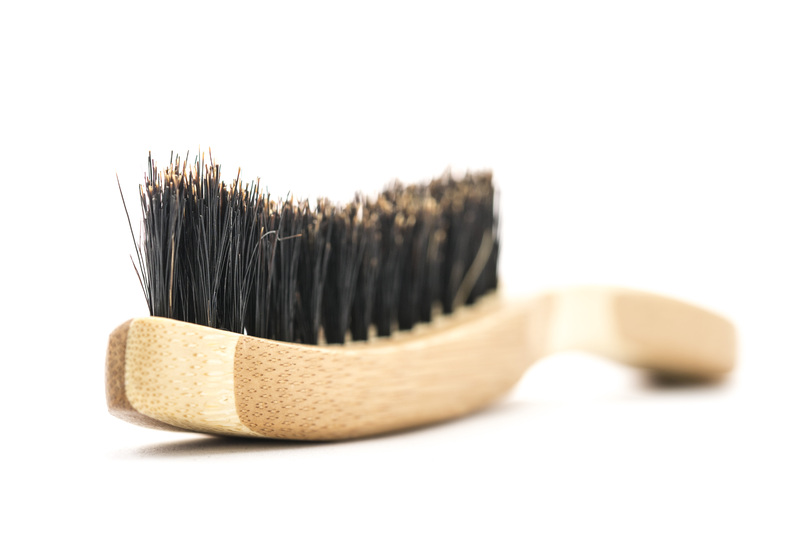 Carrying a boar bristle beard hair brush is just part of our routine now, going from the in-laws on the bike or walking to work, your beard will probably be a mess when you arrive. Luckily you have that pocket sized beard comb. 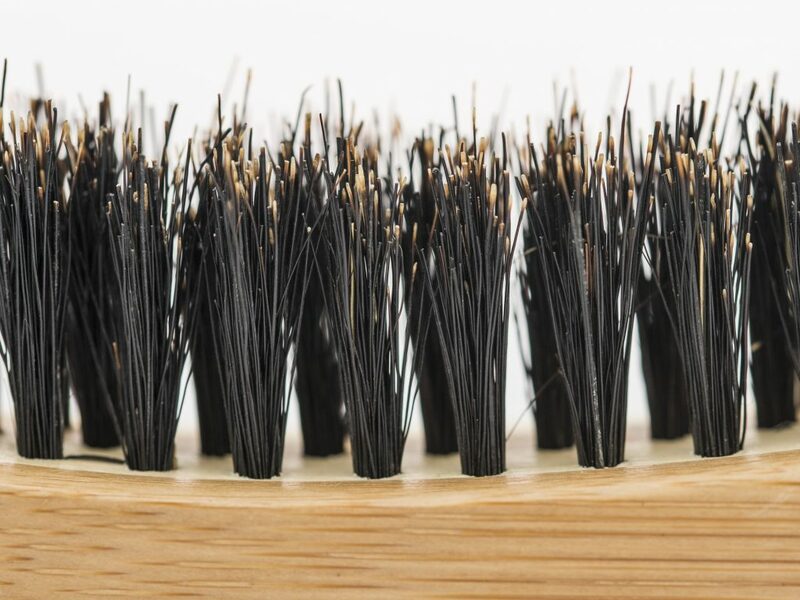 Using a boar bristle beard hair brush with also exfoliate the skin underneath the beard, which will remove dead skin cells and clear blocked pores which could be potentially hampering hair growth. 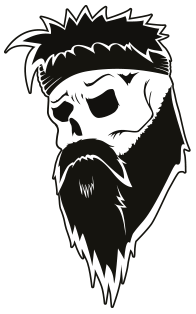 I hope you have enjoyed reading this article and start using a boar bristle beard hair brush in your daily routine.